This chapter is one that most Quakers I’ve spoken to have dipped into. 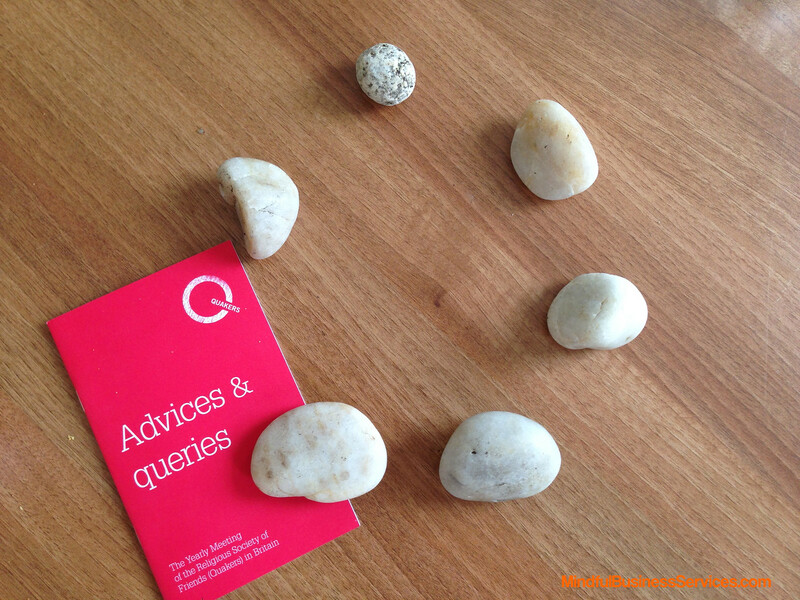 Not surprisingly ‘Quakers and God’ is a continually popular Quaker Quest session. and ninety-two passages, quite a lot to read in 31 days, but fourteen which contain the word “LIGHT” so they are in my current Qf&p journal. 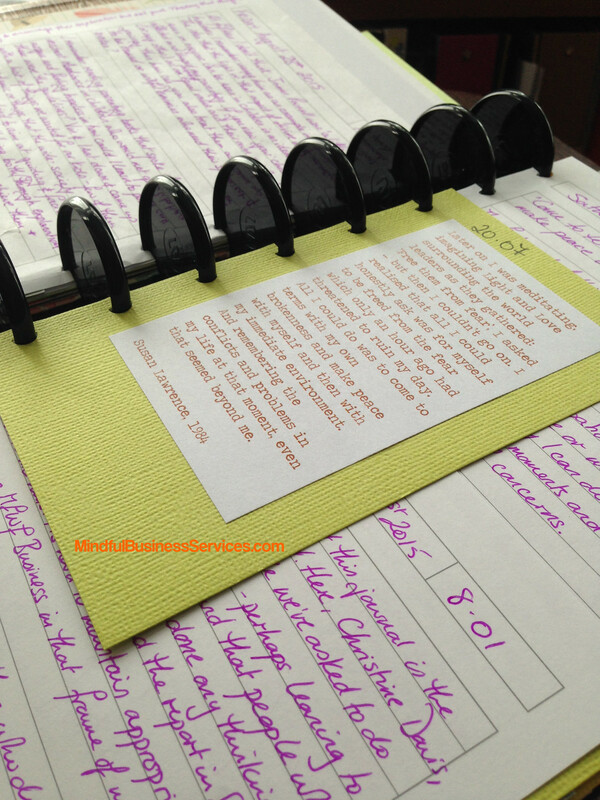 I reread through my journalling, and worked through the four remaining. My word for 2016 is BELIEVE – I was interested to see that although BELIEVE appears ten times in Chapter 2, there are only three (2.24, 2.57 & 2.58) that also included LIGHT. I’m looking forward to pondering and journalling on the remaining seven in this year’s journal. Are you taking part in this reading project? Is your meeting arranging a monthly discussion group? 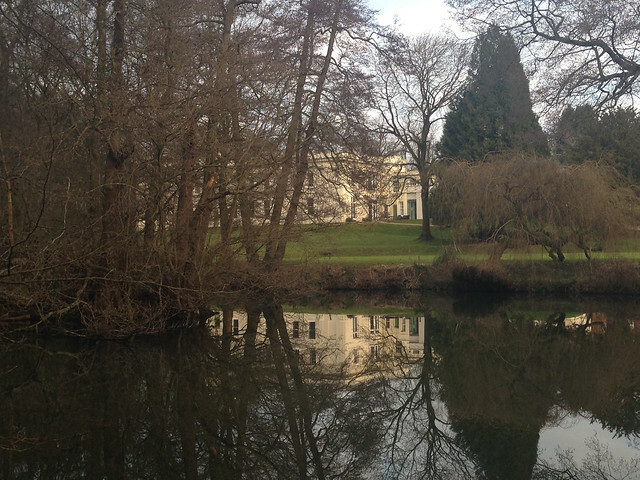 All area meetings in Britain have been invited to nominate a Friend to participate in the ‘Reading Quaker faith & practice‘ conference at Woodbrooke, 22nd to 24th April 2016. 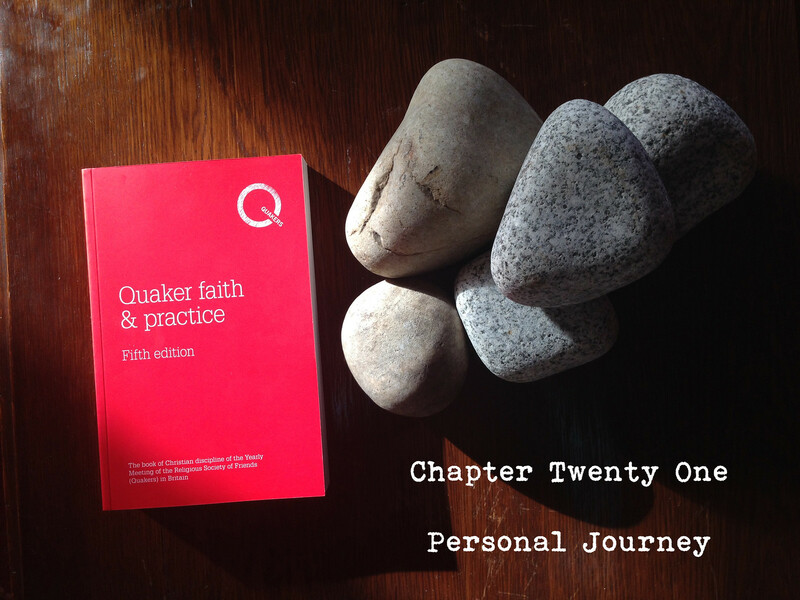 Learn from one another’s experience of participating in the Reading Quaker faith & practice programme so far. Gain ideas and resources for setting up and inspiring groups in meetings. Share reflections and insights emerging from existing groups. Understand more about the origins, purposes and development of the current book. The conference welcomes participants from all area meetings, including those which have not yet decided to participate in the Reading Quaker faith & practice project. I have found the process of reading from a specific chapter and then discussing it with others (including members of my local meeting) such a benefit this year. 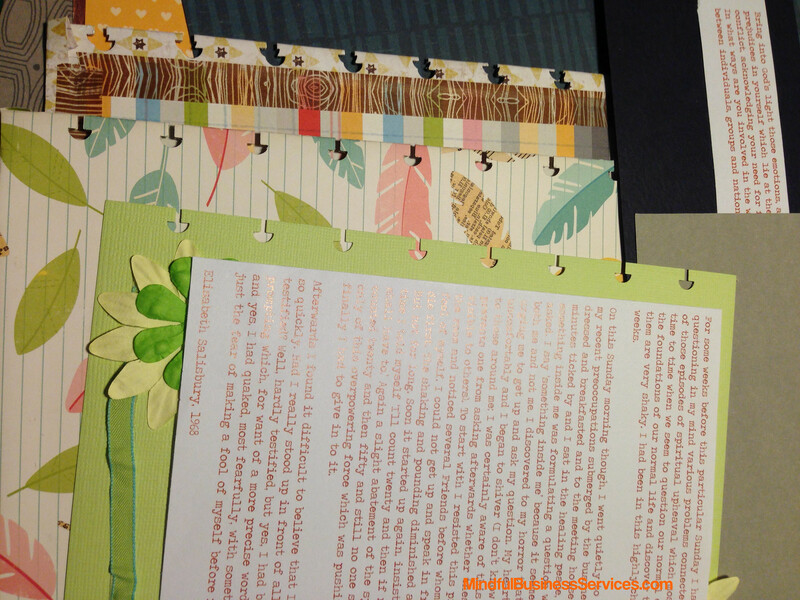 Combined with my Qf&p journal it has been both inspiring and challenging. After all the long term struggles to get banners on Friends House with Camden council, I have so enjoyed seeing them go up – temporarily and now permanently. Such a good form of outreach and of brightening up the neighbourhood. Lovely to see them as I exit Euston station. 23.13 Seeking to live at all times in a divine order of life, Quakers have always counted social service part of Christianity. In fidelity to the genius of their inward experience, they have set themselves the task of developing their own spiritual sensitiveness to the light of truth; and have then resolutely confronted the unawakened conscience of the world with the demands of the new light, and have borne witness to it with undaunted patience. This has resulted in progressive enlightenment for themselves, and in the slow but sure triumph of many of the causes of which they have become champions. The reform of the criminal law, the improvement of prisons, the suppression of the slave-trade and of the institution of slavery, the abolition of the opium traffic, the protection of native races, the repeal of the state regulation of vice, the emancipation of women, have all been powerfully helped to victory – however incomplete – by Quaker action on these lines, side by side with that of other noble-hearted reformers. Other great ills, patent or latent in our civilisation, have yet to be overcome, perhaps have yet to be perceived; the old philanthropy has to deepen into something more vital if the full demands made by the teaching of Christ are to be obeyed; but the faithful following of the Light that illumines the alert conscience still seems to many of us the truest way for securing this deeper experience and for recognising and combating the evils that menace social and international life. During the discussions one of my groups has been having regarding reading Qf&p, the comment was made that short passages can spark inspiration, more than slogging through some of the longer passages. I see where that is coming from – and some of my favourites are quite short. However, there is also a power in the slow unfolding of a message and the explanations of attitudes and theories. This passage featured in several conversations around here over the last week. That last thought that ‘other great ills, patent or latent in our civilisation… have yet to be perceived….’ is one that stops me and haunts my thoughts. What great ills are we not aware of, or have not yet started to struggle to overcome? Climate change? Housing inequality? The ‘yet’ brings me hope for both the perceiving and the overcoming. 23.32 is one of my favourite passages – Ursula Franklin talks about the her enjoyment of sitting in silence at the beginning of meeting knowing that everything can happen. It always makes me think of an encounter with a homeless ex-catholic priest while volunteering at the Quaker Centre at Friends House. 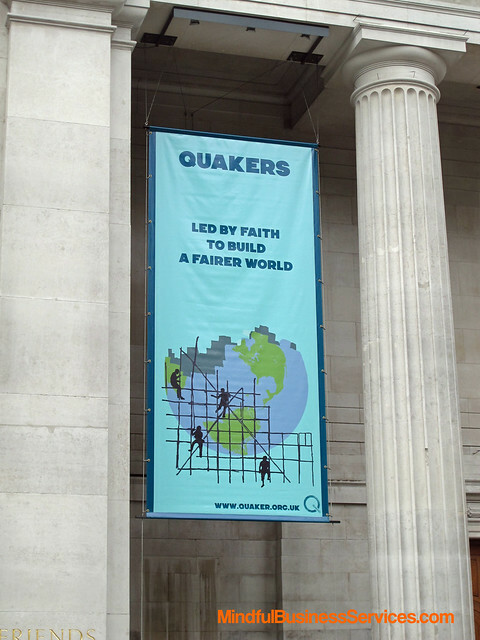 A large part of the role is to meet the public and discuss aspects of Quaker beliefs and history with them. after I confirmed that I went most Sundays, he continued. Maintaining that expectant waiting that I go into Meeting for Worship throughout the week would be tricky but I think returning to it regularly would also be worthwhile. 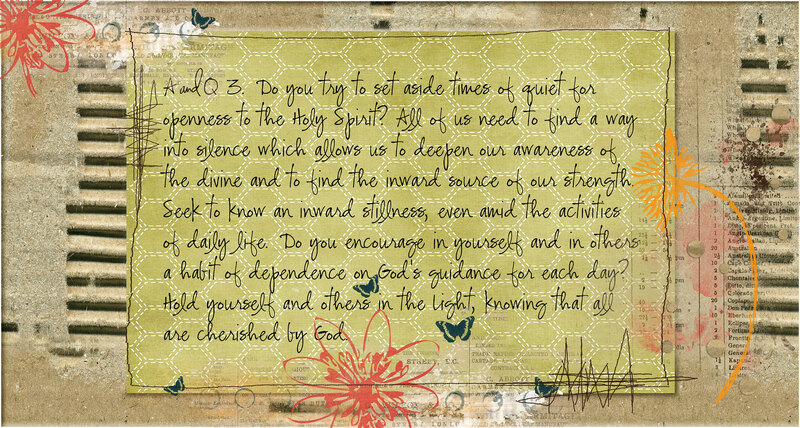 Something to consider the next time the days start to blur together through work or family stresses. So – what miracles have happened in your life? 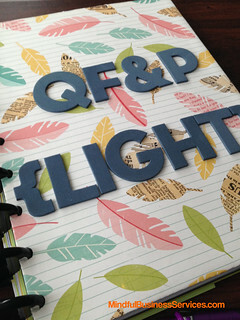 Fifteen passages have the word ‘Light’ in and therefore are part of my current Qf&P journal. I had already journalled several earlier in the year, but will be contemplating the remaining nine throughout this month. Exploring the chapter through discussion with my groups and reading through some of the other Quaker blog posts as well. I’m looking forward to the reading, as this isn’t a chapter that is as heavily thumbed as some others – but with 103 passages, plus an afterword this is a full month of reading. For many years I’ve chosen one passage from the first chapter – better known as ‘Advices & Queries’ to use as throughout the year. 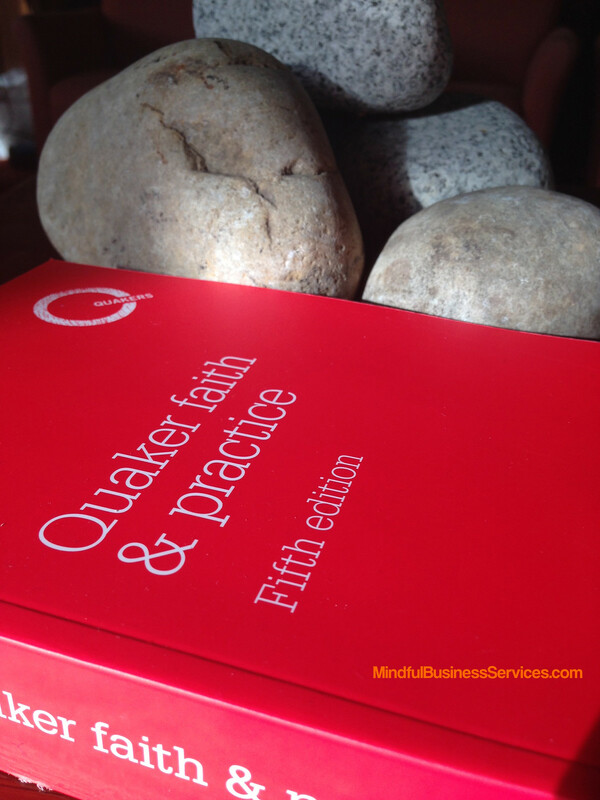 It is a very unassuming little book – given away by Quakers during outreach events and often handed to newcomers. But the contents are amazing – there is a responsibility for each Area Meeting to ensure they are read regularly. To remind me of my passage over the year – I’ve copied the Advice or Query (or occasionally two that seem linked to me) onto index cards, created physical or digital images to display in the house, and made bookmarks to ensure I think about the passage on a regular basis. Living with a passage like this means you explore it in depth, finding new aspects and discovering new meanings as you ponder it over time. 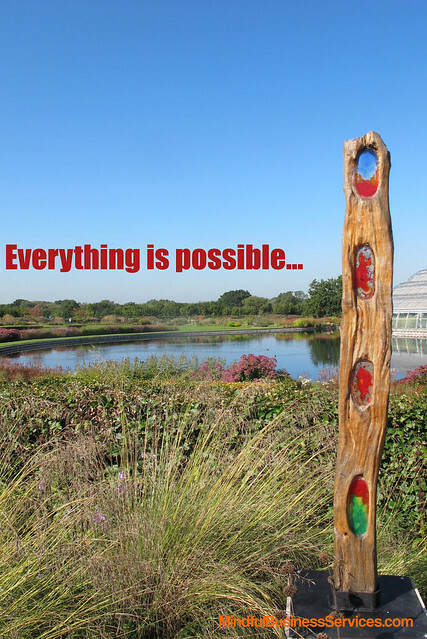 Creating an artistic project – such as the one below created with digital images, while holding such a passage in mind is part of the processes I explore in the Life Artistry course. From October 1st 2015 until April 2017, alongside many others, I will be taking part in a group reading through of Quaker Faith & Practice (Qf&P). I’m taking part in both on-line groups and discussions – plus a physical discussion group in my local meeting. 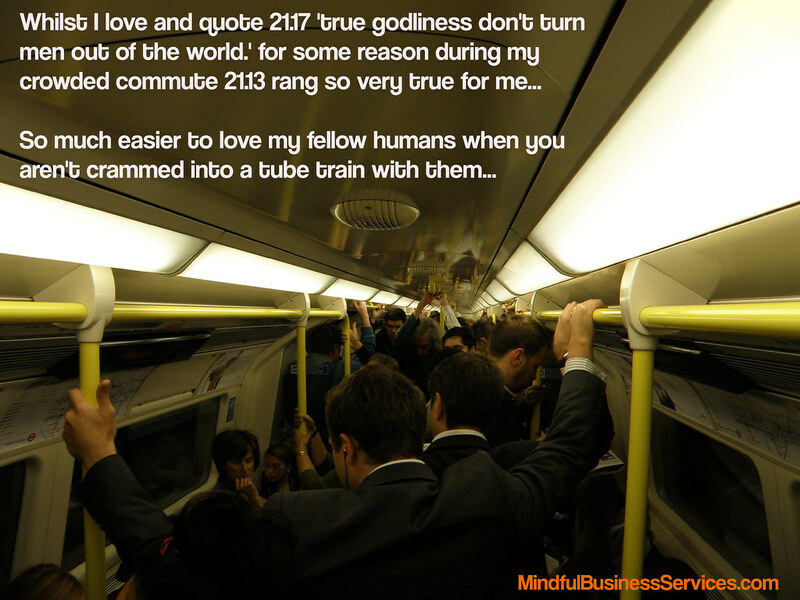 I’ll share some of my thoughts and discoveries here too and welcome comments. 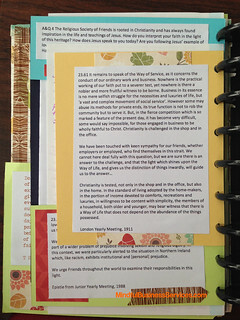 This project was suggested by the The Book of Discipline Revision Preparation Group who have worked with Quaker Life and Woodbrooke to prepare discussion material and a calendar of suggested readings. I will be using some of the techniques I’ve developed for Life Artistry and those at the link above to explore Qf&P with my local group. In addition I’m looking forward to all of the discussions feeding into my own spiritual journey and seeing how this changes my usage of Quaker Faith & Practice. Like most Quaker children I was given a copy of the current book of discipline at age 16. 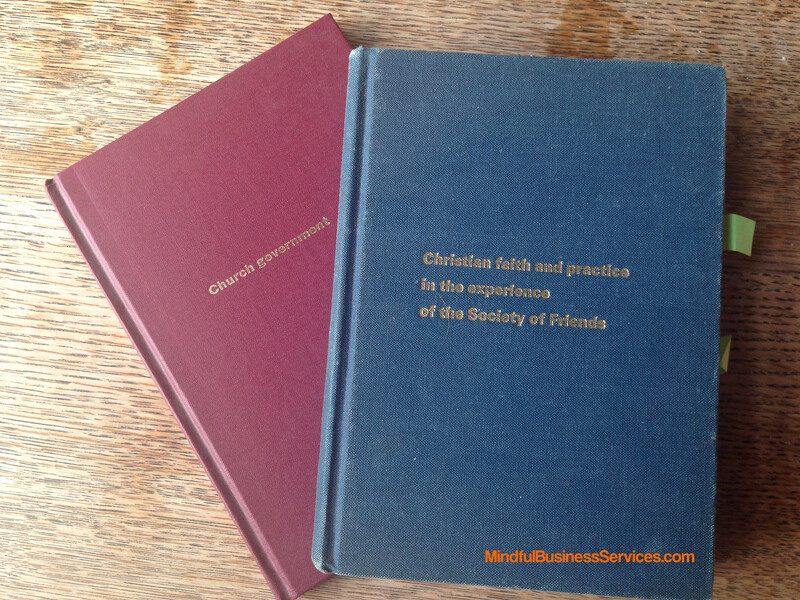 Back then it was two volumes, ‘Church Government’ and ‘Christian Faith & Practice in the experience of the Society of Friends’. Although I don’t usually write in other books, my copies tend to be annotated with comments and symbols, using bookmarks or tags for important passages – or ones I was planning to refer to when giving a talk. I have copies of several editions of the current ‘Quaker Faith & Practice’ both physical and most recently as an ebook as well. It is referred to often and for this year (well before Yearly Meeting made the decision to consider if a new edition should be looked at) I’ve been reading through all of the passages that contain the word ‘LIGHT’ as that is the word I’ve been concentrating on and exploring this year. I choose a word every year and have done so for over a decade. To find the rest of the posts in this series click on this link or on the Qf&P category in the right hand margin.